Did you ever want to simply swap the tailpiece on your guitar for a tremolo without any modification? Meet the Duesenberg Les Trem. 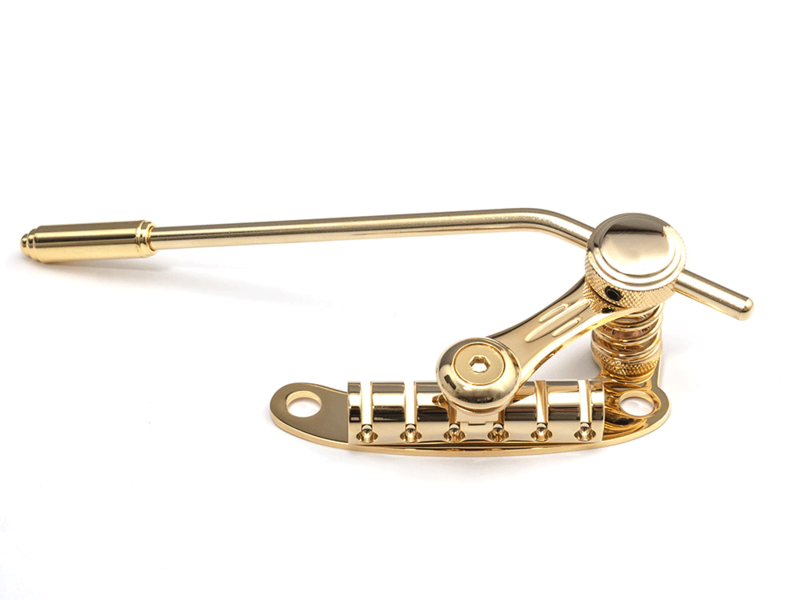 The Duesenberg Les Trem is a compact and simple to install tremolo system for guitars featuring a tune-o-matic bridge and stop-tailpiece. 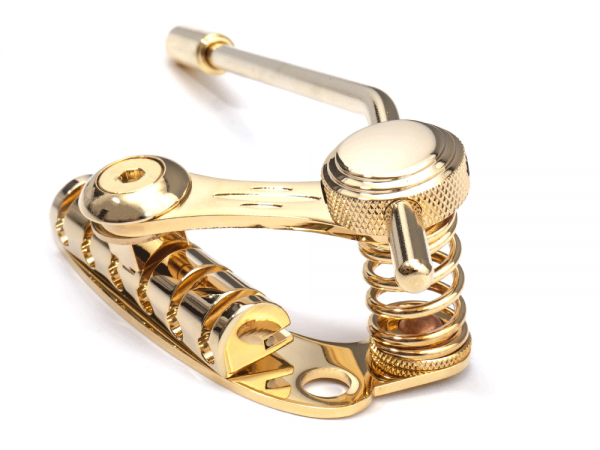 It can be mounted on the bushings of a standard stop-tailpiece and does not require any modification to the body of the guitar. 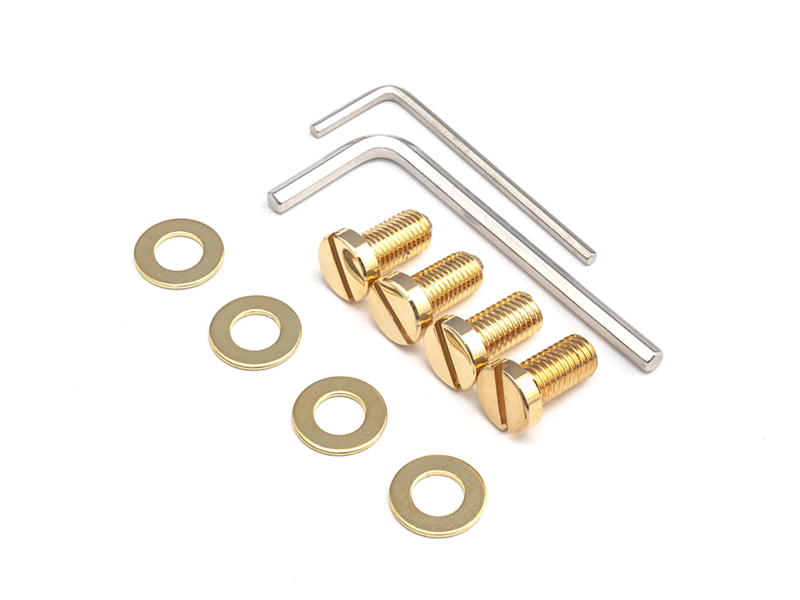 If you want to, you can remove it and install the stop-tailpiece back again in seconds. Ships including metric and US mounting screws. Just send us an e-mail. We'll get back to you as soon as possible.